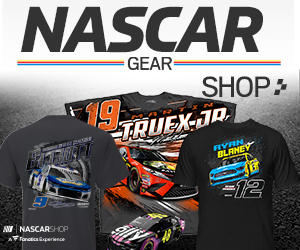 Hamlin’s belief is supported by the fact while he has two wins — the season-opening Daytona 500 and last week’s race at Texas Motor Speedway – he and his No. 11 team have actually been quite mistake-prone. 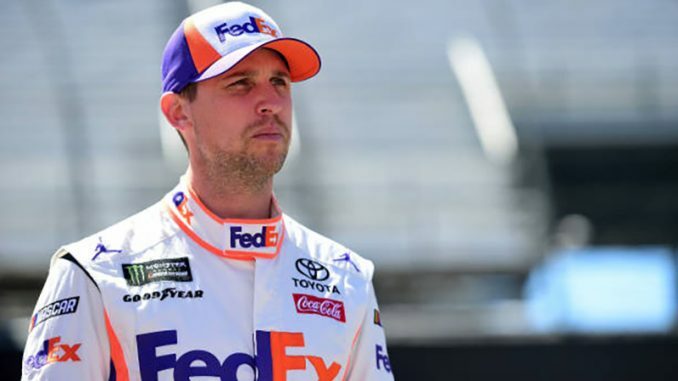 The team has been penalized four times in the past three races for rules infractions on pit road – two for Hamlin speeding, and two for the pit crew having an uncontrolled tire. Last week, Hamlin had to twice rally back from penalties to win at Texas. Hamlin will roll of fifth Sunday.